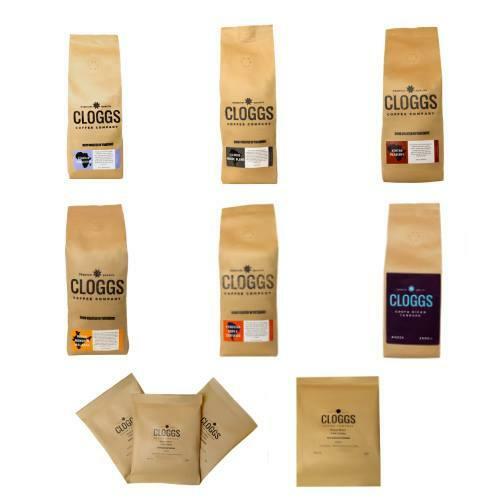 CLOGGS COFFEE CO., Coffee and tea, wholesale coffee, coffee beans, on EUROPAGES. 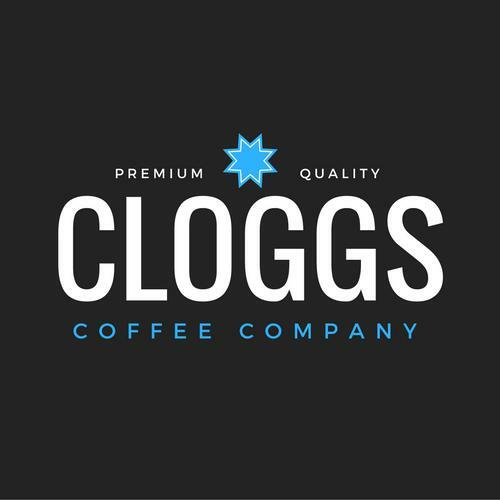 EUROPAGES > Coffee and tea > CLOGGS COFFEE CO.
Cloggs Coffee is the ultimate high-end coffee supplier. We can supply as much or as little wholesale coffee beans to your business as you need and we guarantee that the product you receive is at the absolute pinnacle of quality and freshness. Whether you run a coffee shop, a restaurant, a bar or a hotel chain your customers expect the very best coffee every single time. We supply our Yorkshire-roasted coffee beans to cafes and coffee shops, restaurants, bars, pubs and hotels. 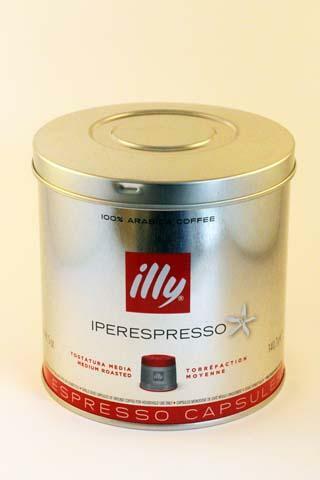 We also sell handy little 250g bags of coffee beans and ground coffee to retail outlets. If you would like to receive a wholesale coffee beans price list please either contact us by email or telephone and we will be more than happy to discuss your requirements. 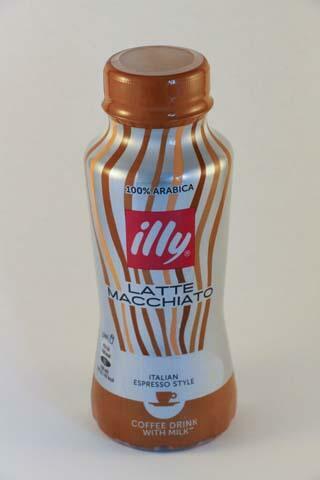 We ensure that our coffee beans are ethically sourced and we have fair trade coffees, organic coffees and triple certified coffees which also have Rainforest Alliance accreditation. All wholesale coffee orders are freshly roasted and dispatched the same day. We can create a product that is tailor made just for you. Just get in touch and let us know your requirements. 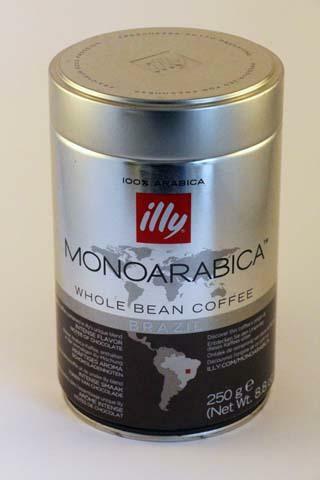 Our prices are incredibly competitive considering the extremely high calibre of the coffee beans that we offer. For all wholesale coffee enquiries please either send us an email or you can contact us by telephone to discuss all things coffee.